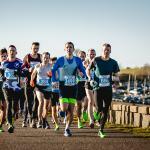 Join us for a 10K or 10 Mile distance in November at Draycote Water. Running alongside the water, using dam wall pathways and a perimeter service road, you’ll find mesmerising views of nature trails, wildlife and boats on the water as you notch up kilometre after kilometre. Some short inclines and downhill stretches keep the landscape changing around you, so you’ll not get tired of your surroundings, even as you dig in to the later stages of a race. 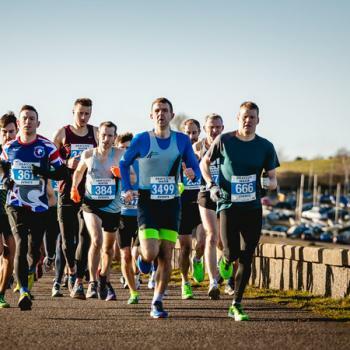 You’ll feel amazing energy from your fellow runners as you make your way around the Water towards a glorious home straight, where we’ll be waiting with a finishers’ medal, goody bag and an exclusive event T-Shirt. Get yourself out of the city and discover Draycote Water – enter online to guarantee your place.